Rebecca Heim, a documentary photographer, has travelled far and wide. Her journey to Ingleton, began at the other side of the county, where the world fades into the seaside and beyond. She then moved deep into the bustling industrial interior, where she honed her talent. 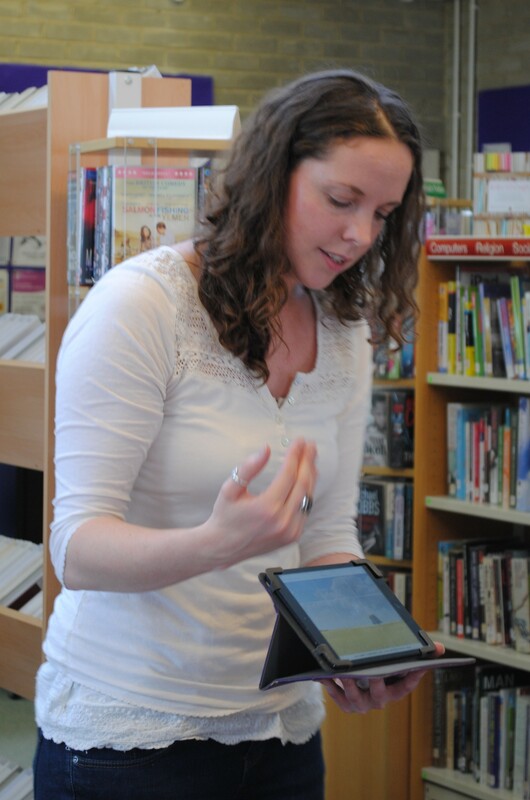 She has taken many pictures along the way, and now she is ready to share her knowledge, as she has done many times before, with the good people of Ingleton. 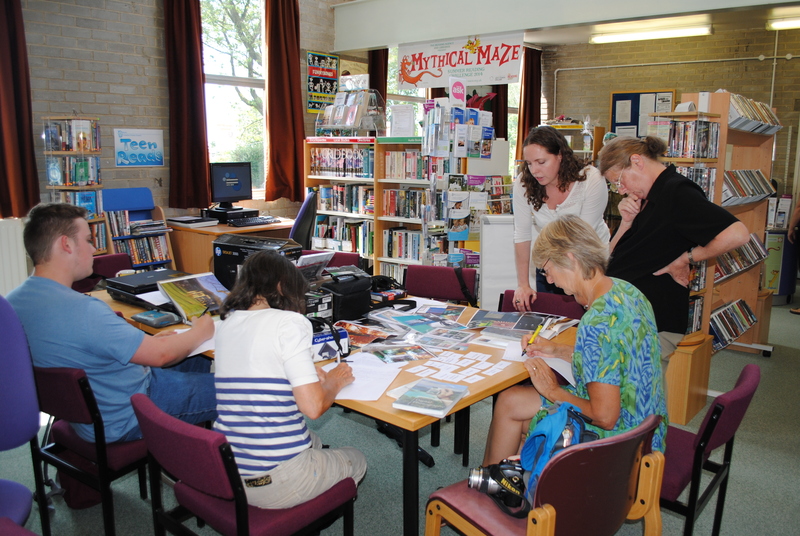 So far, Rebecca, has run two photography workshops at Ingleton Library. These are the only times she has visited Ingleton. Her first workshop was on a beautiful hot summer’s day, where the sun shone brightly, and the sky was light and cloudless. Her second was on an unbeautiful summer’s day where the rain came down heavy and the sky was dark and blueless. This was Gala day. The good news is that the second wet and traumatic visit has not put Rebecca off Ingleton. Far from it. For a start, she’d already fallen in love with the place on her first visit. And, despite the rain, she really enjoyed the Gala, especially the sheepdog demonstration – she likes dogs, does Rebecca. And she’s hoping to meet a lot more dogs and people when she returns to Ingleton on Saturday 30th August for the first of three more workshops. In the meantime, why don’t you have a go at taking some photographs of Ingleton? Use the list above to give you some ideas and go snap crazy around the village. You can interpret the subjects in any way you want. And you don’t need a fancy flash camera (well, you might need a flash, but I think you know what I mean) – you can just use your phone, or your tablet, or your Polaroid – whatever you have lying about. 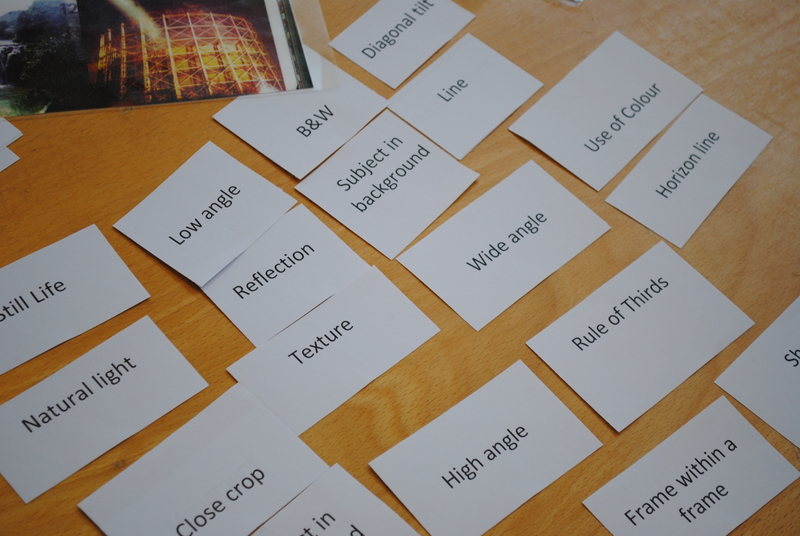 Bring the photos and camera to the next workshop, and we’ll see where we go from there…. 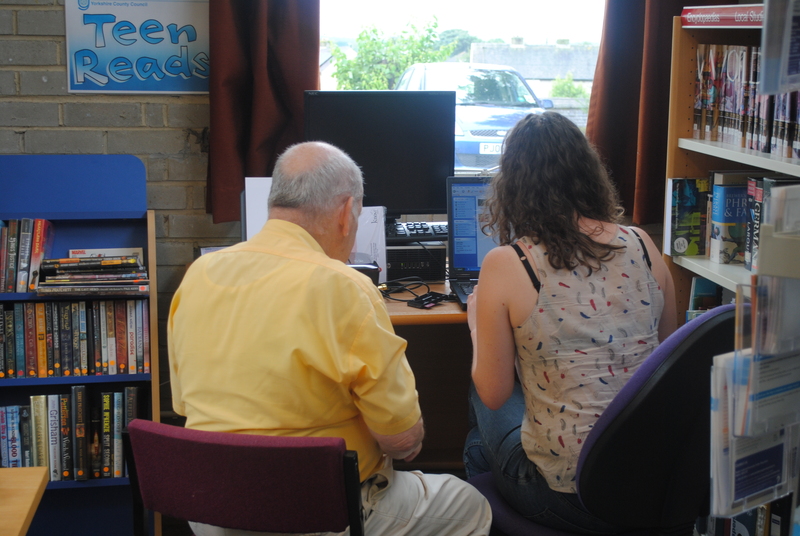 You know what to do – if you don’t then call Ingleton Library 0845 034 9536 or email Ingleton.library@northyorks.gov.uk to book your free place.